The aim of this workflow is to provide a more quantitative and analytical approach to understanding and distinguishing AVO anomalies. 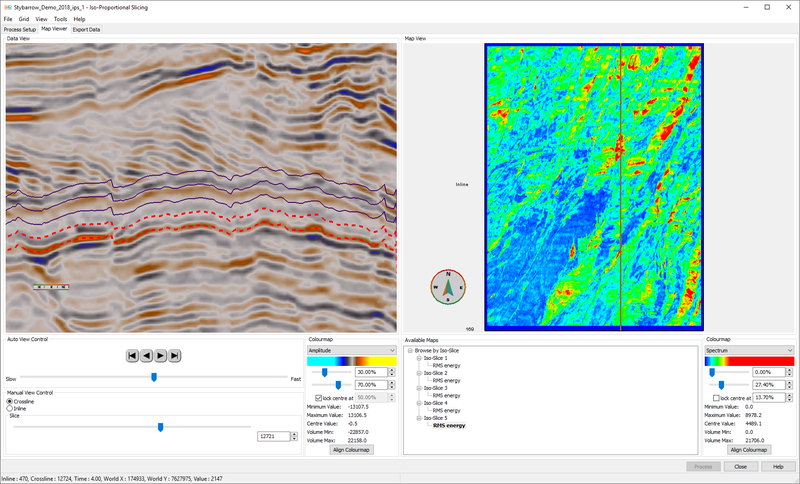 For a faster way of screening anomalies to confidently interpret your geology, GeoTeric incorporates RMS amplitude calculations in the iso-proportional slicing tool and also allows the creation of a volumetric RMS cube using processes and workflows. 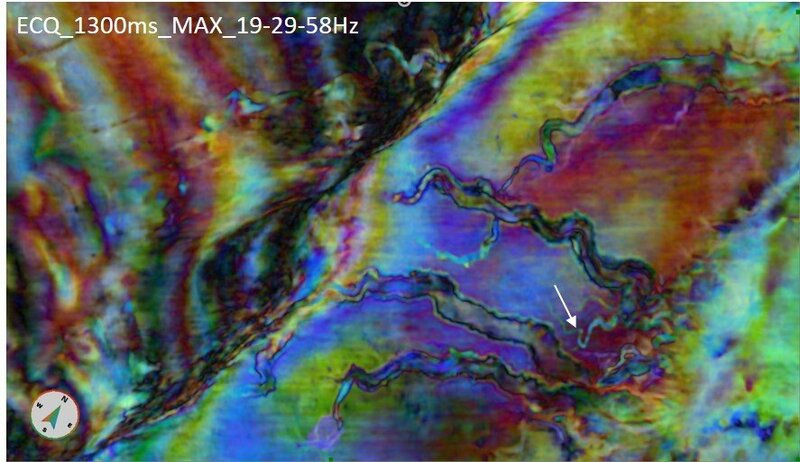 Learn more and follow our step by step guide to create an RMS volume in your GeoTeric project.